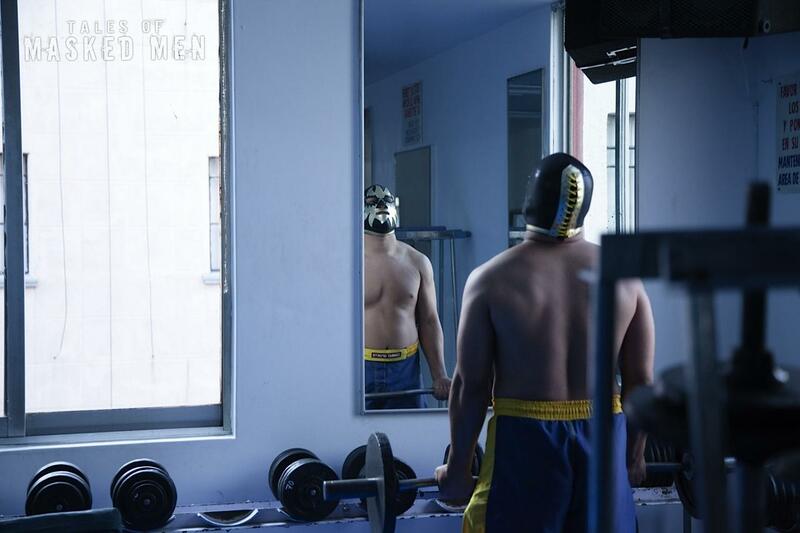 This set of photos are from the November 2010 shoot in Mexico City for Tales of Masked Men. The film utilized both American and Mexican crew in the production process.  The photographs represent our process in making a very modestly budgeted film in a resourceful and efficient manner. All photos by Cuauhtemoc Garcia. Courtesy of Echo Park Films, Inc. 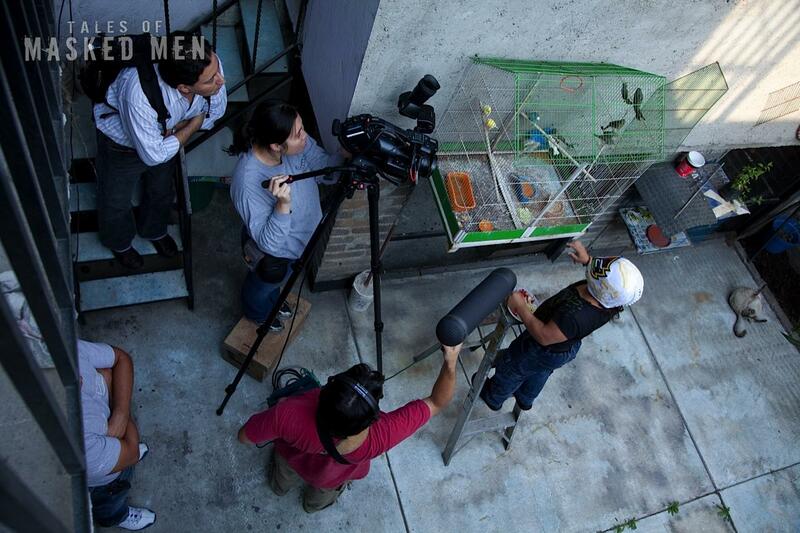 Working out a scene on the streets of the Neza neighborhood in Mexico City. 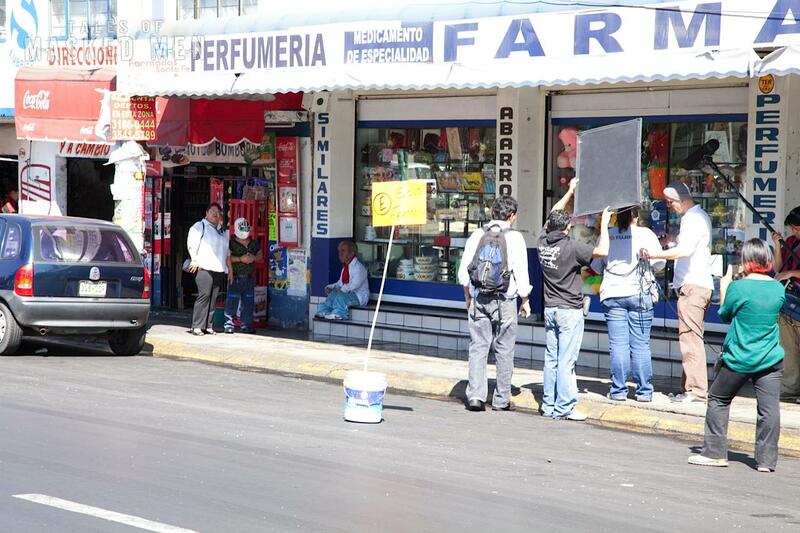 Shooting coverage of a scene with mini-luchador Mascarita Sagrada and his sister Rosa on the streets of Neza. Discussing a scene with mini-luchador Mascarita Sagrada. From left to right: Mexico UPM Andrés Tagliavini, Mascarita Sagrada and Director / Producer Carlos Avila. Shooting in mini-luchador Mascarita Sagrada’s backyard. Mini-luchadors Gulliver and Mascarita Sagrada film an interview for Tales of Masked Men in Arena Neza. 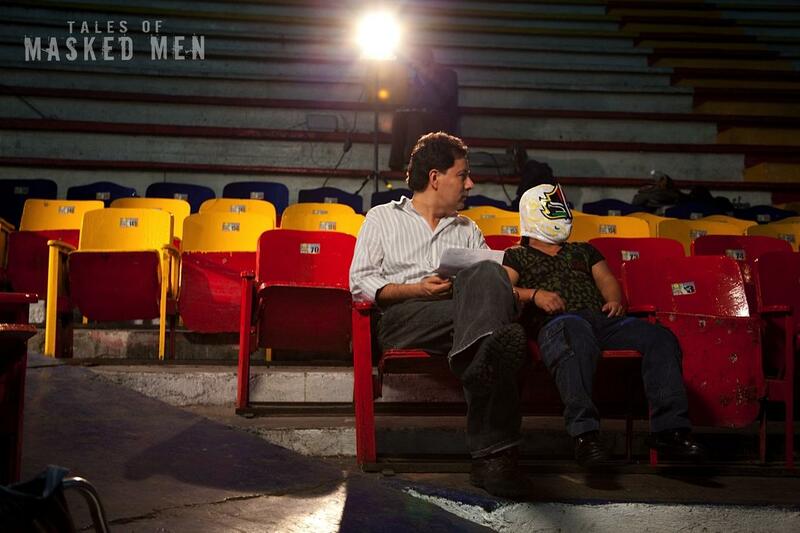 Director / Producer Carlos Avila and mini-luchador Mascarita Sagrada wait for the light to get right in Arena Neza. Luchadores Solar Jr. and Solar get Director / Producer Carlos Avila in a wrestling hold at Gimnasio Nuevo Jordan. 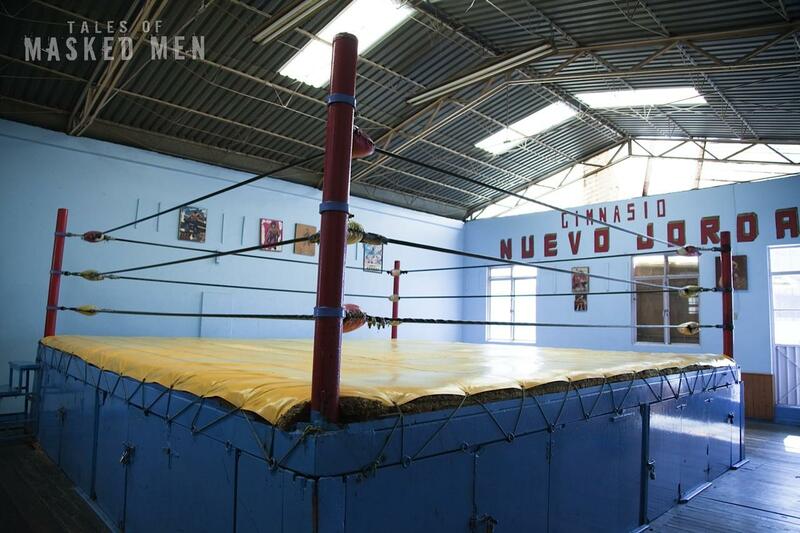 Gimnasio Nuevo Jordan in Mexico City where scenes for Tales of Masked Men were filmed. Luchadores Solar Jr. and Solar receive direction from Director / Producer Carlos Avila. Mini-luchador Mascarita Sagrada and Director / Producer Carlos Avila discuss a scene more in-depth. 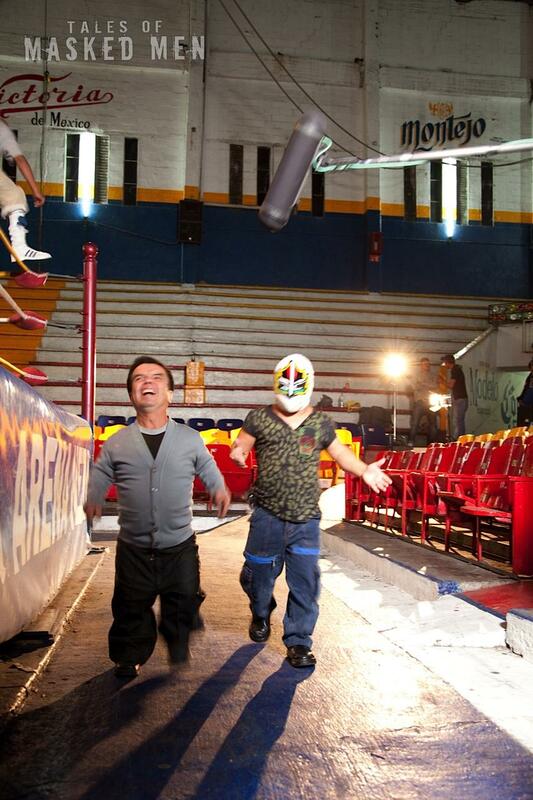 Mini-luchadores Gulliver and Mascarita Sagrada have a laugh during the filming of Tales of Masked Men in Arena Neza in Mexico City. Luchador Solar leaps over Solar Jr. during the filming of a training montage for Tales of Masked Men. Solar Jr. lifts weights for a training montage for Tales of Masked Men.